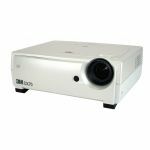 At barely 1 kilogram, this highly portable SVGA projector provides bright, sharp images every time. 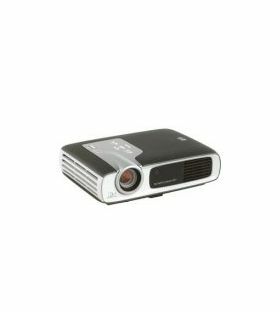 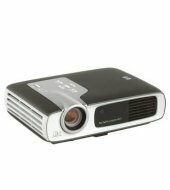 Present a high quality image with the extremely compact HP digital projector sb21. 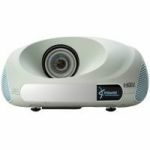 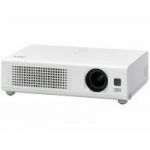 Designed to give you the ultimate in mobility, this affordable, easy-to-use digital projector provides bright, sharp, clear images every time, whatever the setting.